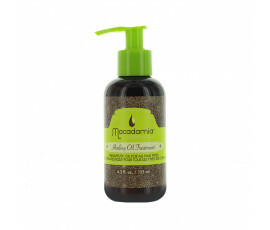 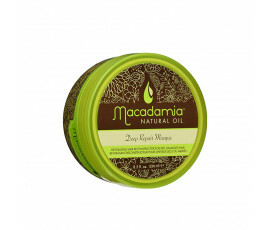 Macadamia Professional Products- Buy Online! 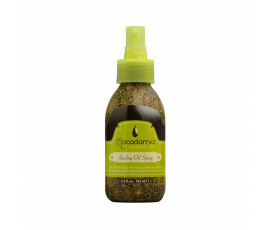 Macadamia Professional offers treatments and styling products that provide a unique moisture level and satisfy the styling needs of every woman. 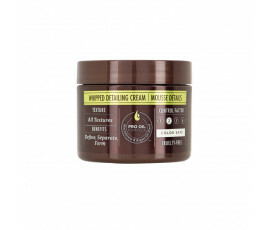 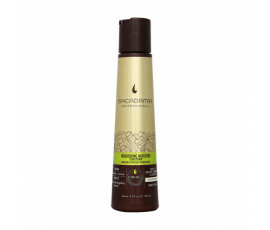 Three Care and Treatment Collections infuse the optimal moisture level into each hair texture, along with the benefits of Pro Oil Complex, a unique patented Macadamia blend with Argan Oil. A range of Macadamia Oil infused stylers offer different levels of style control depending on the hair types with the healing benefits of Pro Oil Complex. These oils can be applied to all textures, from very fine to ultra curly and coiled hair. 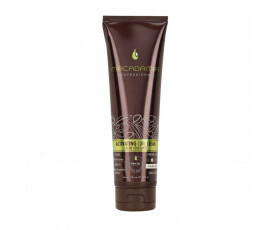 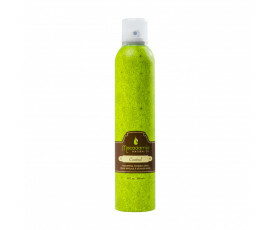 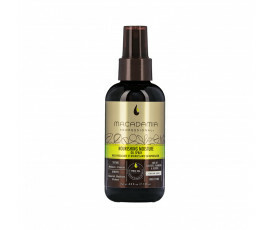 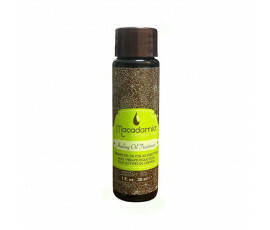 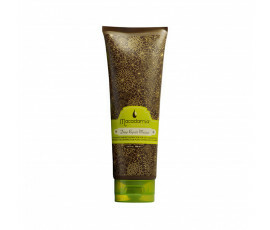 Macadamia Professional creates innovative hair products for satisfying all women's needs. 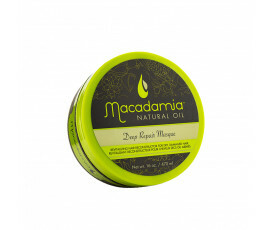 Macadamia Professional products contain the exclusive Pro Oil Complex, a special blend of therapeutic Macadamia Oil and Argan Oil, rich in Omega 7, 5, 3 and 9 fatty acids, which deeply nourish and repair hair from the inside out without weighing it down while renewing and softening hair's natural texture.